Have you read this book? It came out in 2009 and I picked it up last year at a friend's book swap party. It's not the kind of book I would normally pick up but it was the only one there that I hadn't already read. It sat on my bedside table for a bit but I finally forced myself to read it. Woah. 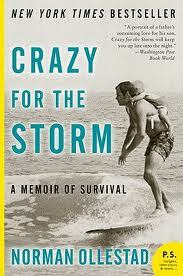 Once I picked up Norman Ollestad's memoir, Crazy for the Storm, I couldn't put it down. And now, Warner Brothers has announced that Sean Penn is going to direct a film version. I wondered about it's cinematic possibilies as soon as I finished the book. 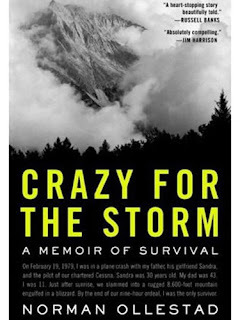 The central story is that of a young champion skier, his father and father's girlfriend, whose small plane crashes into the San Gabriel Mountains here in Southern California during a winter storm in 1979. 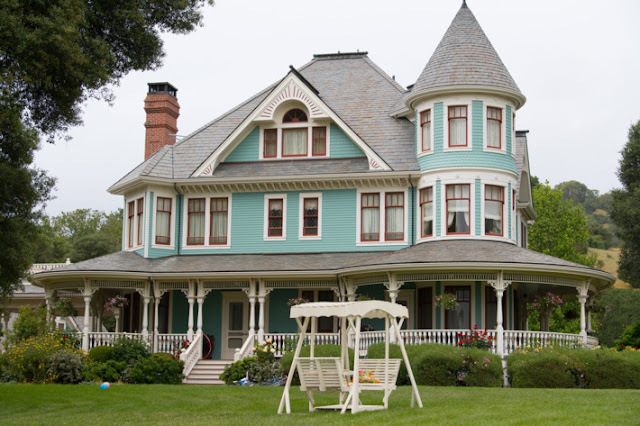 Ollestad's memoir delves into the boy's life, his heart and mind before and during the event. It's not just a gripping survival story; it's a deeply moving look at a broken family, especially the father and son's flawed relationship. First and foremost, Penn is going to need an extraordinary young actor to play young Norm. The boy is complex, difficult, resentful, full of love, hate, anger and that desire for approval that comes with the age. And the other key characters; his father, a selfish and demanding man who pushed, pushed and pushed his son. His mother who is flailing in her own life as well as her raising their son. The couple is separated. 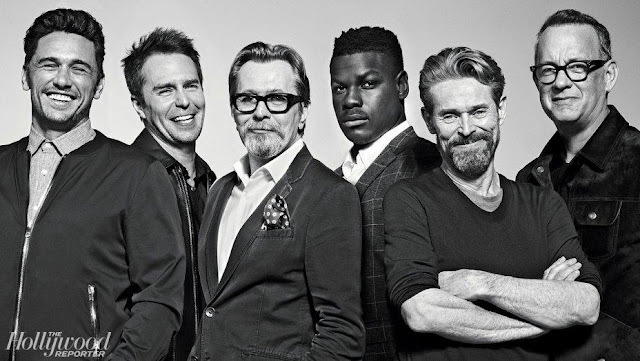 This is from the Barnes and Noble site: "Like many other sons of demanding fathers, young Norman Ollestad, Jr. idolized, feared, and resented the man who drove him towards excellence. Prodded along by the dad who called him "The Boy Wonder," Norm Jr. became a champion surfer and downhill skier. 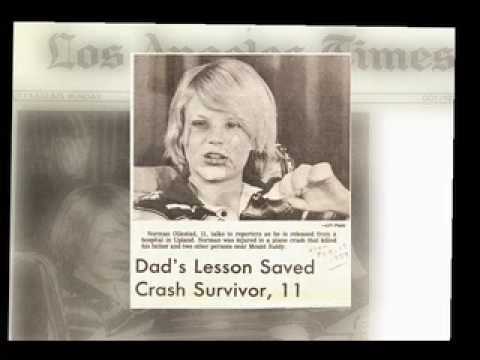 That partnership took a fatal turn in February 1979, when a Cessna carrying father and son crashed, killing the father and temporarily marooning the 11-year-old boy in a relentless blizzard. In Crazy for the Storm, Ollestad pays tribute to the man who taught him the gift of survival." I'm excited that Penn is directing. Not because he directed Into the Wild, with Emile Hirsch. That story didn't contain any real action footage while this film must - from showing expert surfing, and skiing to the absolutely horrific plane crash. No, it's not the action elements that sell me on Penn. It's his intelligence and compassion; under his watch the film has the potential to be much more than an action adventure story of survival. It will be a gripping, heartwrenching saga. I only wish that he were acting in this one as well. He would be perfect for the part of the father! WORTH READING! This is so much more than a story of survival. Norman Ollestad studied writing at UCLA, grew up on the beaches of Topanga and Malibu and now lives in Venice. A real local boy. Check out his site for more info about Ollestad, and his book. I do love memoirs so this appeals to me a lot!